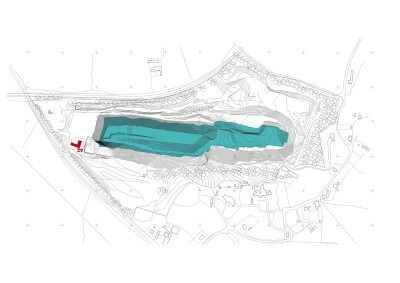 Hall + Bednarczyk were appointed as architects for the masterplanning of this 55 acre outdoor activity centre in Gloucestershire, which provides the UK’s deepest inland scuba-diving facility. 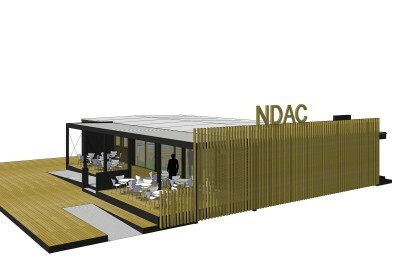 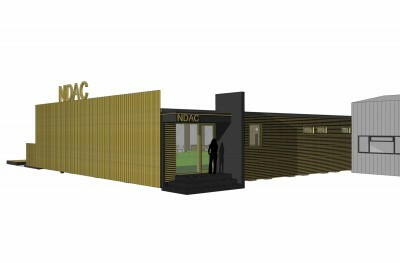 Planning permission was secured for NDAC’s new Diving Centre, hotel & visitor accommodation and forty holiday lodges. 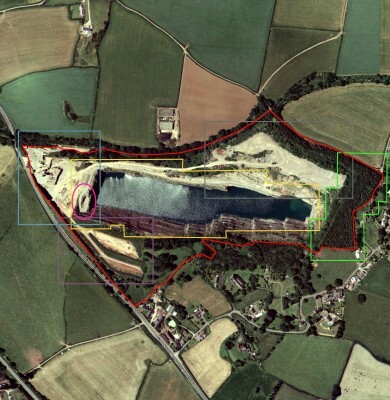 This permission was crucial to establishing the site’s development potential and unlocking funding streams. 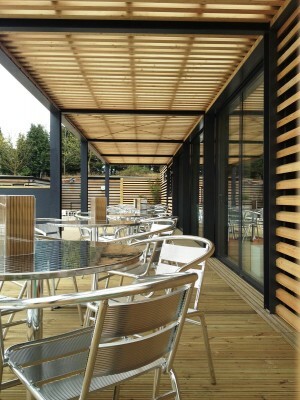 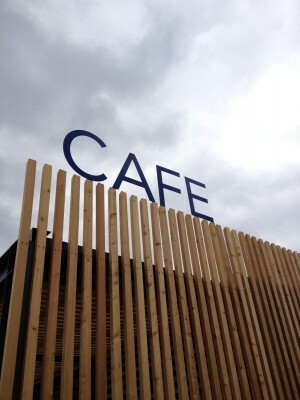 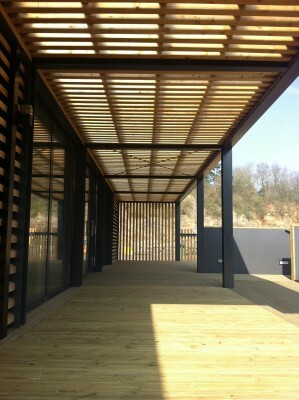 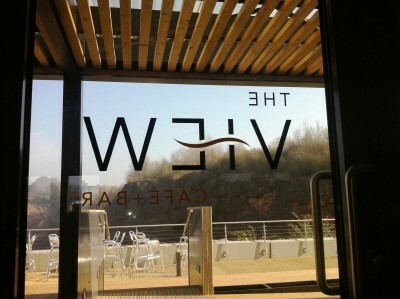 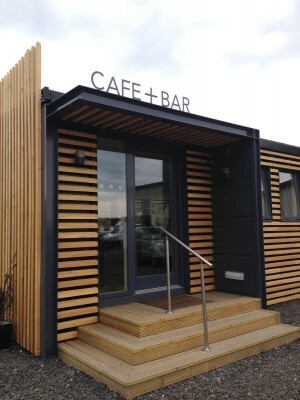 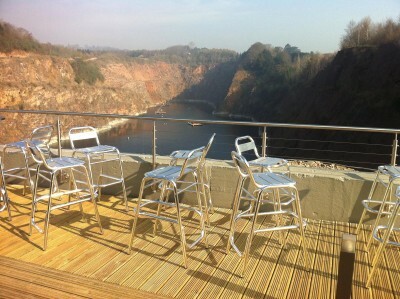 In 2011 the practice undertook a retrofit project which transformed a second-hand modular cabin into The View café and bar, extending out to a new covered terrace overlooking the reservoir.